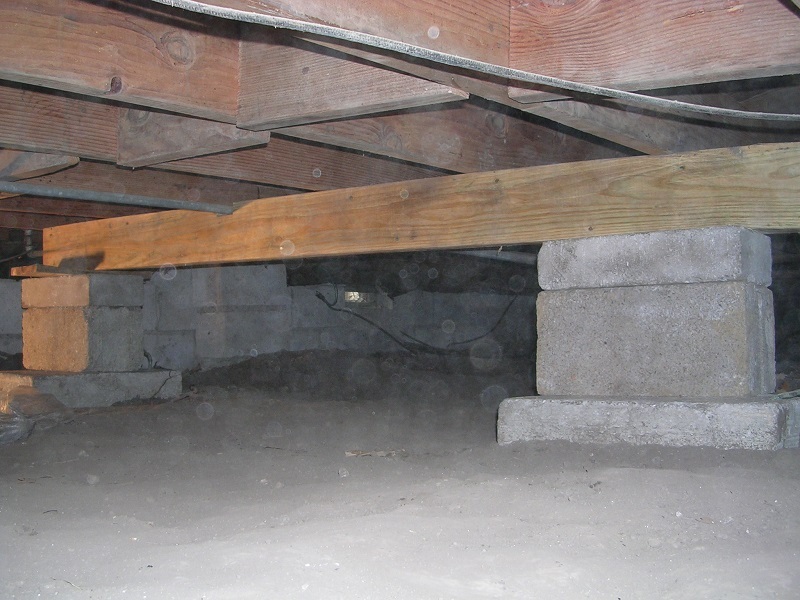 Rotten, cracked, or damaged beams are easily replaced. We use top quality treated 6x6 beams in our repairs. 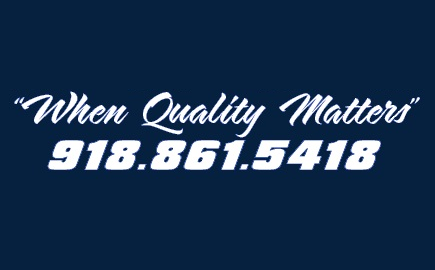 We ensure floors are lifted and leveled as needed after replacement.